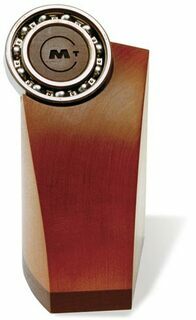 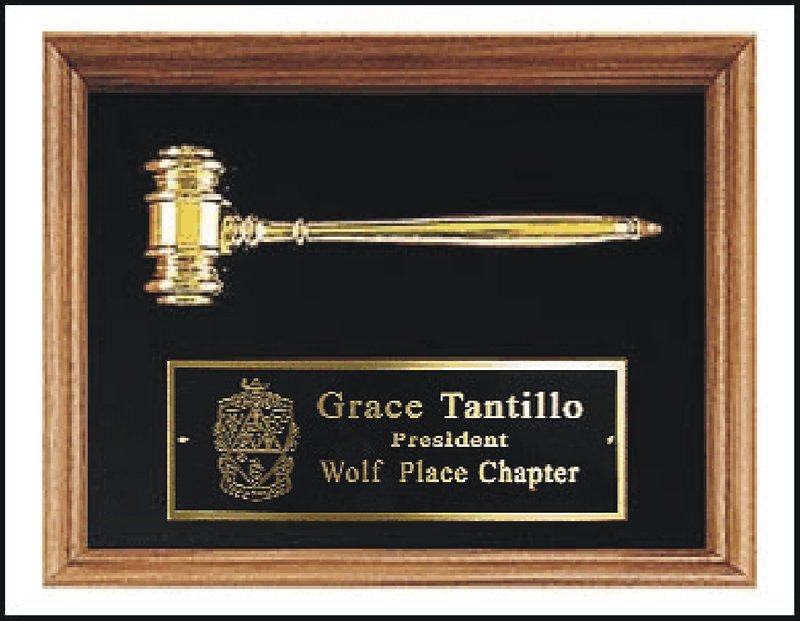 Elegant and customizable, this gavel plaque is ideal for showing your organization's appreciation for newly elected officers or upcoming graduating officers. 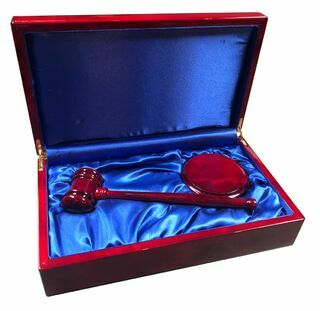 The token of appreciation features an American walnut frame, a gold electroplated metal gavel and your choice of velour background. 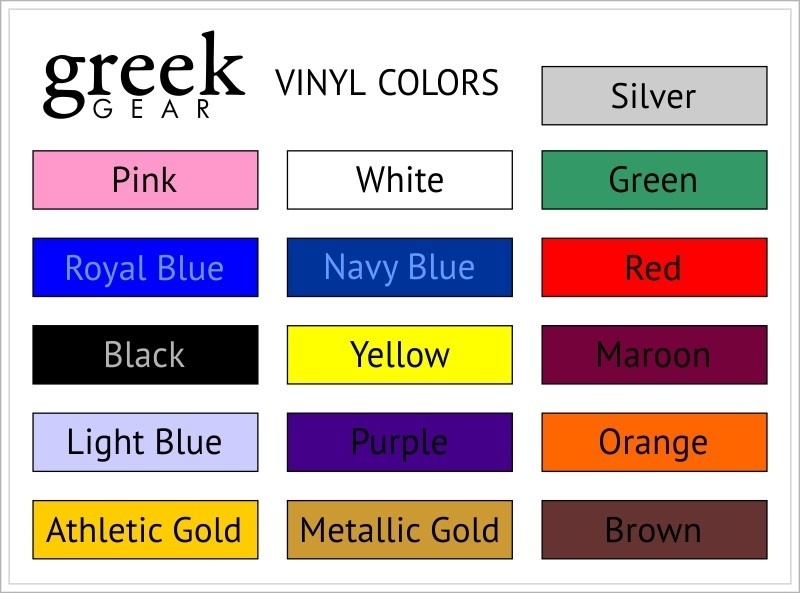 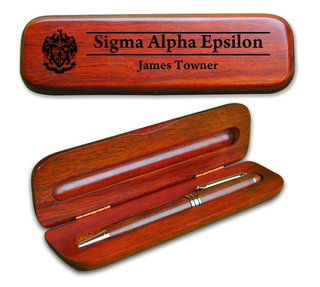 In addition, the plaque is engraved with your sorority's or fraternity's crest as well as five lines of personalized text. 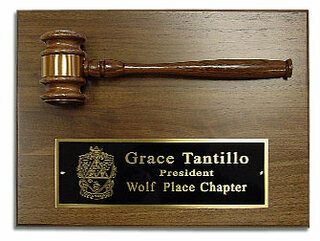 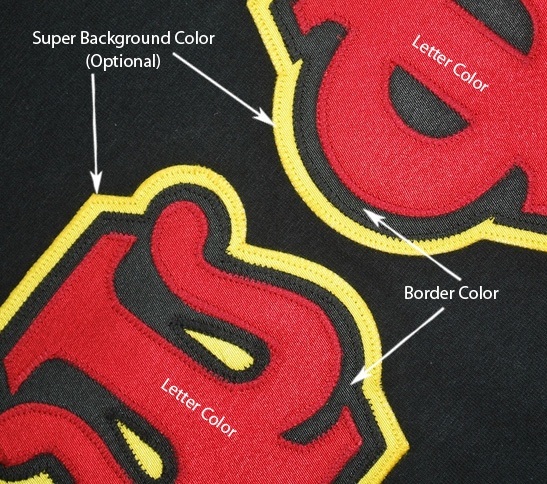 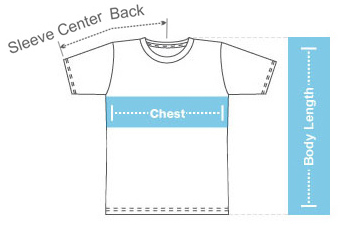 Considering its quality, this item adequately shows your appreciation for all the time and effort officers put in.